French automaker Renault has given its small light commercial electric vehicle a handful of upgrades, including a significantly longer battery range. 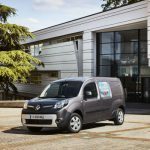 The Renault Kangoo ZE is now officially on sale with a longer rated range, a more powerful charging system, and a heat pump to keep the little van efficient in the coldest temperatures. 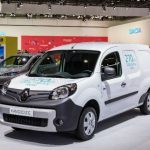 Renault revealed the Kangoo ZE back in 2010 as an electrified option for light commercial vehicle buyers, even before its 2012 Renault Zoe subcompact electric hatchback. 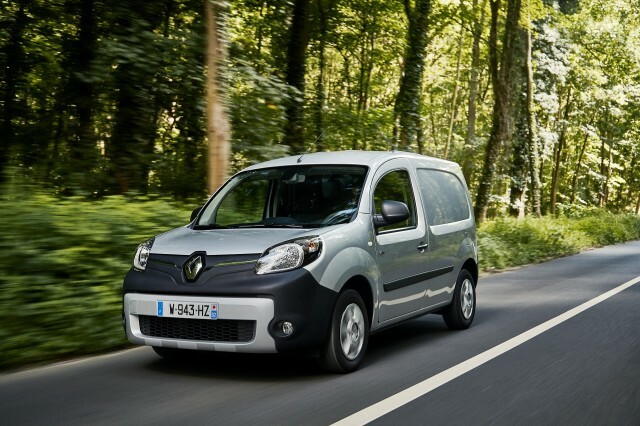 An electrified Master ZE joined the smaller van earlier this year. 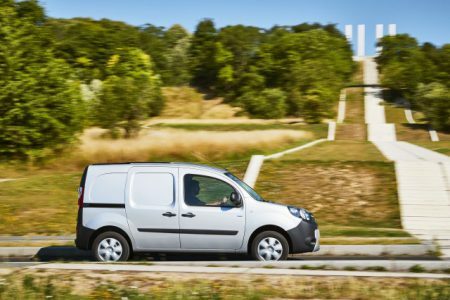 Just shy of six months later, the Kangoo ZE updates should receive a warm welcome from commercial-vehicle buyers with an eye for efficiency. 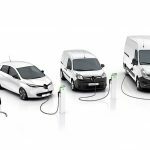 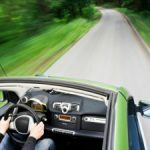 Rated range for the updated electric van jumps from 170 kilometers (105 miles) to 270 kilometers (167 miles) on the New European Driving Cycle. 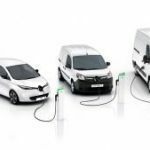 However, Renault acknowledges the NEDC’s shortcomings, noting that a real-world range of 120 km (74 miles) to 200 km (124 miles) may be more likely. 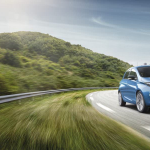 That’s still a jump from its previous non-NEDC estimates of 80 to 125 km (50 to 77 miles).